 Government Affairs The latest legislative news of importance to NFPA members. NFPA Fire & Life Safety Policy Institute The Fire & Life Safety Policy Institute will help policymakers understand and navigate these issues through analysis and recommended policy approaches to protect citizens. NFPA Regional offices How to contact your NFPA regional representative's office. NFPA Wildfire Division Helping protect people and property in communities at risk from wildfire.